Suan Buak Haad public Park "Take rest at natural site in the city"
Suan Buak Haad public Park, the beautifully resting space, which quite not hardly to visit while you are taking it easy in Chiang Mai. As everyone knows Chiang Mai is one of the provinces in Thailand, which included a lot of well-known tourism in several ways. Therefore, it is not weird it you can see a lot of people both Thai and several foreigner come to taking it easy while the duration of the weekend and also the festival. Even though the civilization with nice touched of weather is popular for taking arrest. 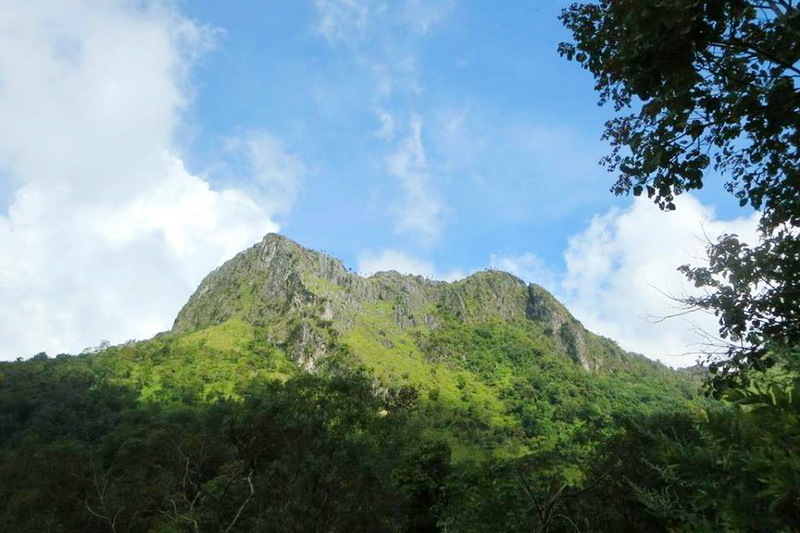 the outstandingly environmental attraction is also attractive to every tourist too. 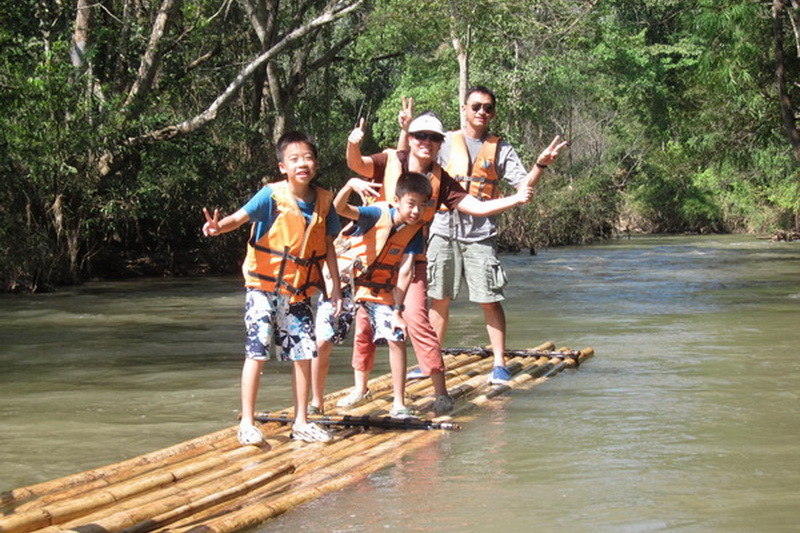 According to both online site and the TV channels, you will have seen they present a lot of wonderfully environmental attraction in Chiang Mai. That’s affect to every one need to touch and feel of these wonderful place. The Suan Buak Haad public Park is one of there too. 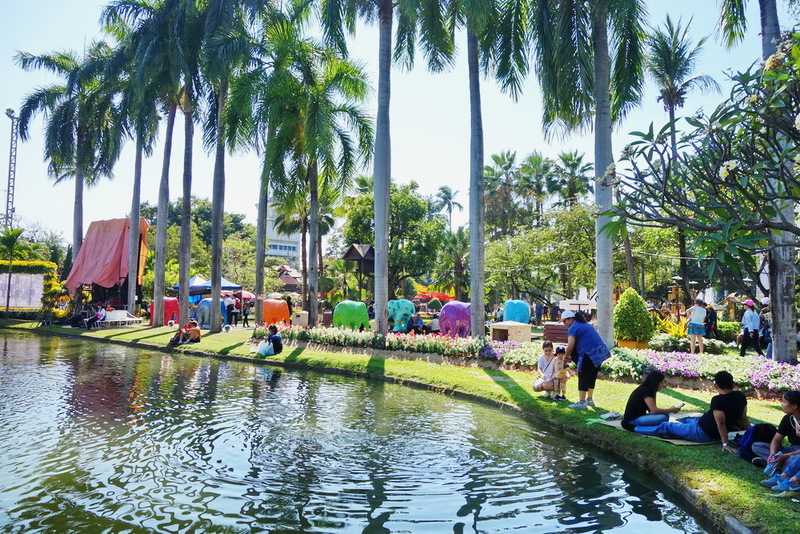 Therefore, I am so appreciated to present you with our one of the most beautiful natural attraction in the central city of Chiang Mai, the Suan Buak Haad public Park. What do we have seen in this wonderful resting space, the Suan Buak Haad public Park? 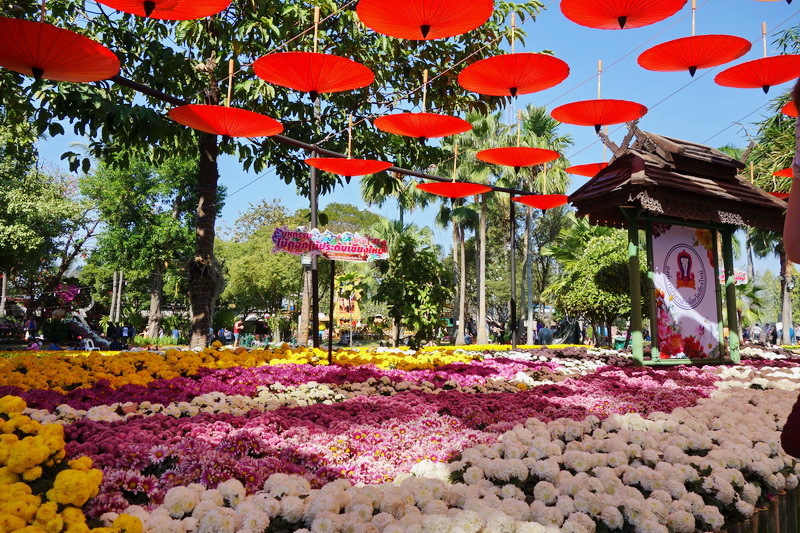 Our Suan Buak Haad public Park is ready to fulfill your experience of the environmental and your beloved flower from 05:00 a.m. to 09:00 p.m. every day. 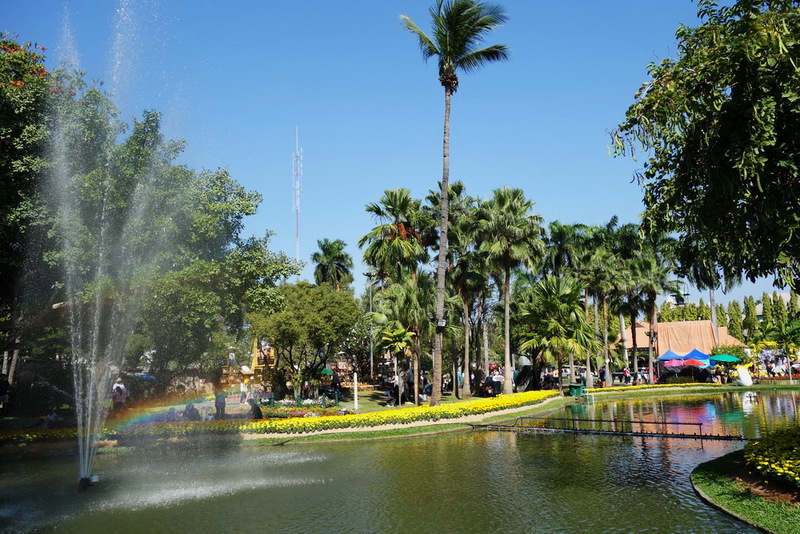 The objective of created this Suan Buak Haad public Park is to providing not only a flowering plant to attractive the tourist but also is for everyone to take a rest in easy way. There a lot of resting area with beautiful site provided for everyone such as the ground beside the river is one of my best recommended to picnic with your family or your friend. In additional, it is good to keep the fresh breathe in nice weather, and remove your strain out of your life. In my mention this place is the best place for resting in central city of Chiang Mai. Moreover, it is good for walking alone and generates some good idea for your life including your work too. Taking a photo is not bad for this Nongbuakhad park. Even though this park is in the civilization town, there are bit of valuable sight for you to keep the memory with your photo anywhere. 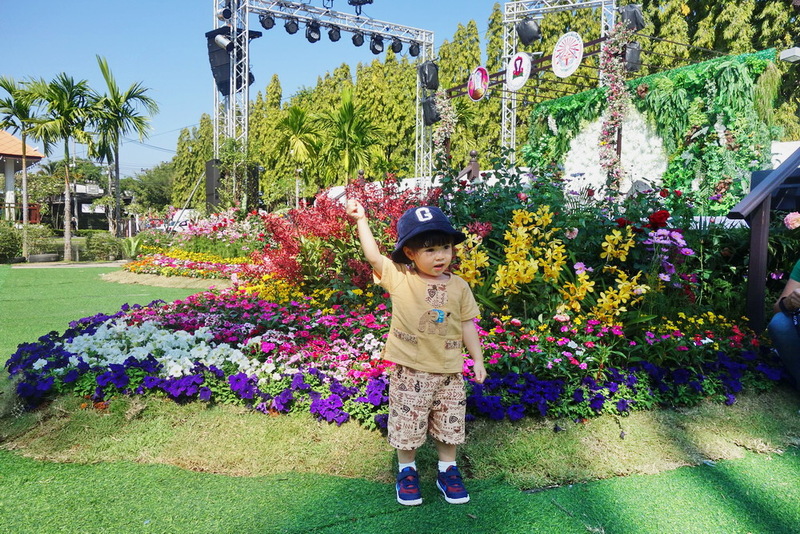 The specially even in our Suan Buak Haad public Park, is the yearly flowering plant which only occur on the first weekend (Friday, Saturday, and Sunday) of the February. 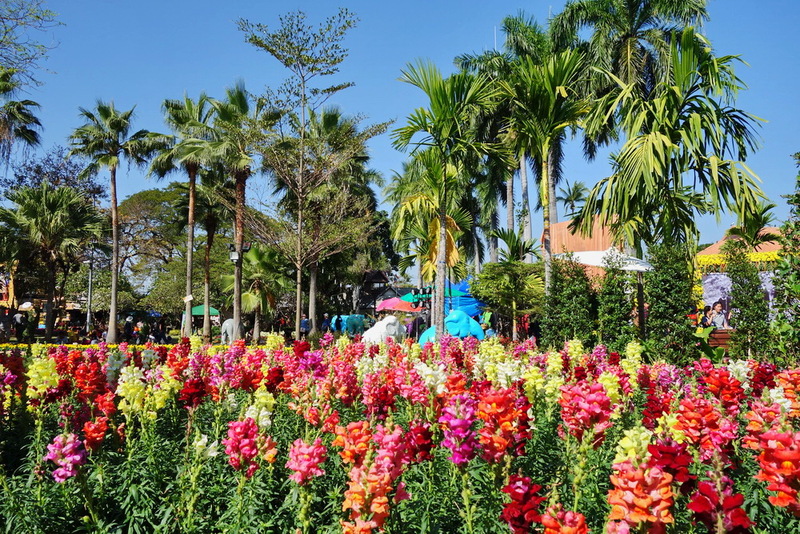 This is my best recommendation in this Suan Buak Haad public Park because it is a good experience to meet the abundantly variety of the flowering plant which hardly to simultaneously see the several species of your beloved flower. Moreover our Suan Buak Haad public Park has provided the good space for exercise in the morning and evening in each day. You can easily see the native people come to exercising their as logging, takraw, and etc. A lot of simply food, drinking, and some dessert which easily to eat has are allowed to sell in this Suan Buak Haad public Park but, especially in some limited space. 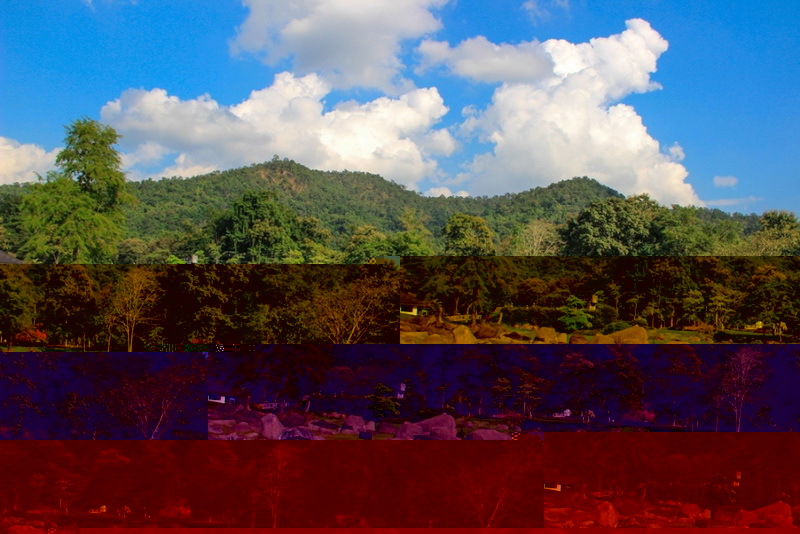 How do we get to this one of the most beautiful attraction in Chiang Mai, the Nong-Buak-Hard public park? 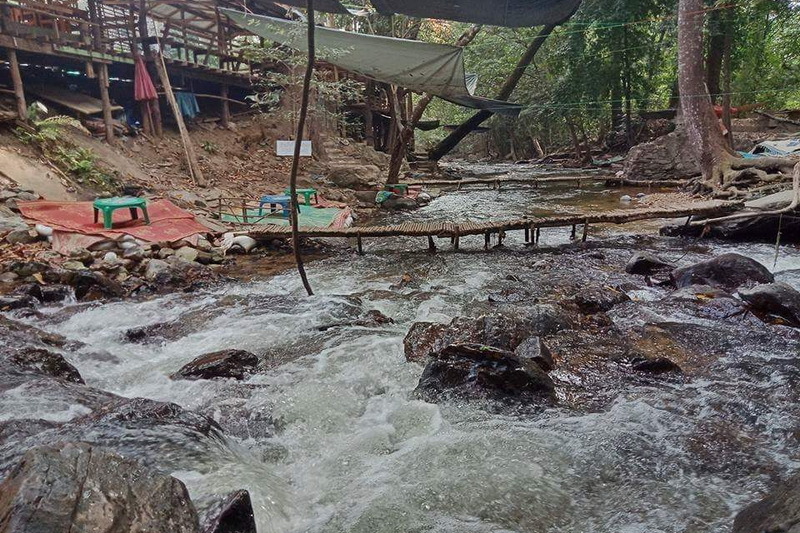 According to the location of our beautiful destination is, the Nong-Buak-Hard public park stated in the central city of Chiang Mai, there are a lot of quite easy ways to getting there is both by the way of your own or vehicle and by the way of taking the public transportation too. Let pay attention to the way of travelling by your own or rental vehicle first let start at the Tha-Phae gate the, take a turn to the Rachadamnoen road. Go along in direction for 1.1 approximately. Secondly, take a turn on your left to Sam-Larn road and moving forward which this direction for 600 meters. Thirdly, take a turn on your right to the Sam-Larn Soi 7 road for around 40 meters. Fourthly, take a turn on your left and go along in direction for just 100 meters you will meet to the car park of our Nongbuakhad park.